The information I collect may include your personal information, such as your name, contact information, IP addresses, product and service selections and other things that identify you. I collect personal information from you at certain points, including but not limited to the following: when I correspond with you as a customer or prospective customer; when you visit my website; when you register as an end-user of my services and an account is created for you; when you contact me for help. My company may use information that I collect about you to: deliver the products and services that you have requested; provide you with customer support; perform research and analysis about your use of, or interest in, my products, services, or content, or products, services or content offered by others; communicate with you by e-mail, postal mail, telephone and/or mobile devices about products or services that may be of interest to you either from me, or other third parties; develop and display content and advertising tailored to your interests on my site and other websites; verify your eligibility and deliver prizes in connection with promotions, contests and sweepstakes; enforce my terms and conditions; manage my business; transfer personal information to third parties for any legally permissible purpose in my sole discretion. I may share your personal information with third parties in the following ways: we may provide your information to my agents, vendors or service providers who perform functions on my behalf or who help me provide and support my services. For example, if it is necessary to provide you something you have requested. Third party contractors may have access to my databases. I expect these other entities will honor this Privacy Statement; I may, from time to time, offer surveys, contests, sweepstakes, or other promotions on my Websites or through social media. Participation in my Promotions is completely voluntary. Information requested for entry may include personal contact information such as your name, address, date of birth, phone number, email address, username, and similar details. I use the information you provide to administer my promotions. I may also, unless prohibited by the Promotion’s rules or law, use the information provided to communicate with you, or other people you select, about my services. I may share this information with my affiliates and other organizations or Service Providers in line with this policy and the rules posted for the Promotion. I have public blogs on my Website. Any information you include in a comment on my blog may be read, collected, and used by anyone. If your Personal Information appears on my blogs and you want it removed, contact us at dfriispettitt@gmail.com or click the “unsubscribe” link found at the bottom of every email. My Website includes social media features, these features may collect information about your IP address and which page you are visiting on my Website, and they may set a cookie to make sure the feature functions properly. Social media features and widgets are either hosted by a third party or hosted directly on my Website. I also maintain presences on social media platforms including Facebook, Twitter, and Instagram. Any information, communications, or materials you submit to me via a social media platform is done at your own risk without any expectation of privacy. I cannot control the actions of other users of these platforms or the actions of the platforms themselves. 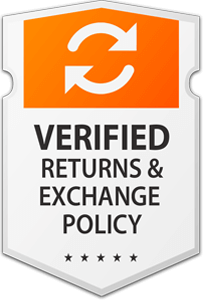 My Company uses industry-standard technologies when transferring and receiving data exchanged between My Company and other companies to help ensure its security. This site has security measures in place to help protect information under my control from the risk of accidental or unlawful destruction or accidental loss, alteration or unauthorized disclosure or access. However, “perfect security” does not exist on the Internet. Also, if this website contains links to other sites, My Company is not responsible for the security practices or the content of such sites. I will make a reasonable effort to link only to sites that meet similar standards for maintaining each individual’s right to privacy. However, many other sites that are not associated with or authorized by my Company may have links leading to my site. My Company cannot control these links and I am not responsible for any content appearing on these sites. Since this website does not control the privacy policies of third parties, you are subject to the privacy practices of that third party. I encourage you to ask questions before you disclose any personal information to others. My Company websites may use third parties to present or serve the advertisements that you may see at its web pages and to conduct research about the advertisements and web usage. This Privacy Statement does not cover any use of information that such third parties may have collected from you or the methods used by the third parties to collect that information. I will retain any personal information only for as long as is necessary to fulfill the business purpose it was collected. I will also retain and use your personal information for as long as necessary to comply with my legal obligations, resolve disputes, and enforce my agreements. If you do not want to receive communication from me in the future, please let me know by sending me an e-mail at dfriispettitt@gmail.com If you supply me with your postal address online you will only receive the information for which you provided me your address. European Union or Swiss individuals may refer to the Privacy Shield statement with regard to the transfer of their personal data. 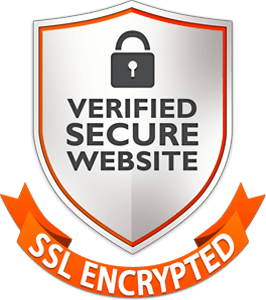 I have appropriate security measures in place in my physical facilities to protect against the loss, misuse or alteration of information that I have collected from you at my site. 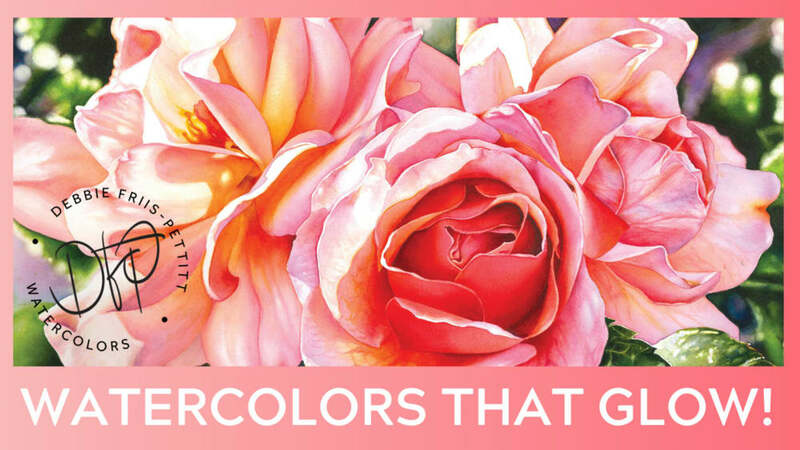 The GDPR also applies to the merchants and partners of Debbie Friis-Pettitt Fine Art Watercolors who operate in the EU/EEA (European Union/European Economic Area) or Switzerland and offer goods or services to residents of the EU/EEA or Switzerland. While Debbie Friis-Pettitt Fine Art Watercolors is performing action to be compliant with GDPR, and to provide its merchants with tools to help its merchants comply, each merchant is ultimately responsible for ensuring that their business complies with the laws of the jurisdictions in which they operate or have buyers. 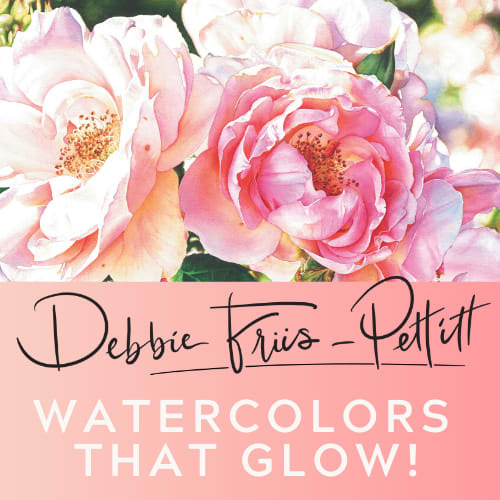 Using Debbie Friis-Pettitt Fine Art Watercolors does not guarantee that a merchant or partner complies with GDPR. 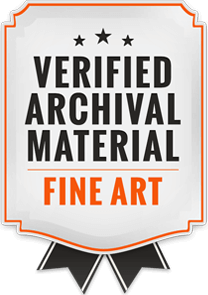 Merchants and Partners Access to and Updating or Deletion of your Personal Information The GDPR also gives certain rights to identified or identifiable persons (referred to as data subjects), including Debbei Friis-Pettitt Fine Art Watercolors merchants. These include the right to request at no cost, Deletion of personal data, Correction of their data, Access to their data, An export of their data in a portable format. 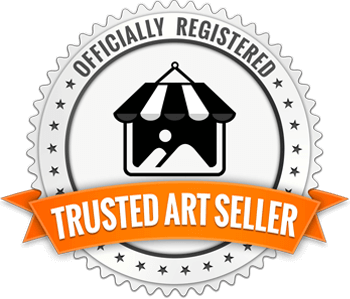 The GDPR also gives certain rights to identified or identifiable persons (referred to as data subjects), including buyers visiting Debbie Friis-Pettitt Fine Art Watercolors. These include the right to request; Deletion of personal data, Correction of their data, Access to their data, When it comes to the collection of personal information from children under the age of 13 years old, the Children's Online Privacy Protection Act (COPPA) puts parents in control. The Federal Trade Commission, United States' consumer protection agency, enforces the COPPA Rule, which spells out what operators of websites and online services must do to protect children's privacy and safety online. I do not specifically market to children under the age of 13 years old. My Company may amend this Privacy Statement at any time by posting a new version. It is your responsibility to review this Privacy Statement periodically as your continued use of this website represents your agreement with the then-current Privacy Statement. Contact me If you have any questions about this Privacy Statement, the practices or concerns of this site, or feel that the site is not following its said policy, please contact me at: dfriispettitt@gmail.com.